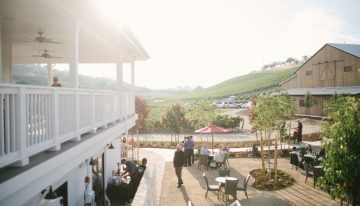 Home Posts Tagged "central california"
Home to deep red varietals, sunny weather and friendly folks, Paso Robles has all the luxuries of stunning wine country without the steep price tags. Here’s where to stay, play and eat while you’re there. 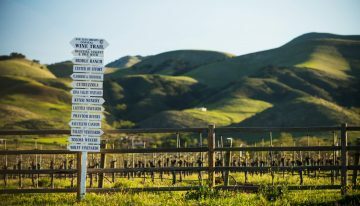 We have your guide to the ultimate Central California road trip up scenic Highway 1, complete with wine, castles and more.